Hello! I have been working like a mad woman to get ready for the LoLa Art Crawl. I cannot believe it is this weekend!! My sister-in-law, Sonya, and I will be at Site 43, so if you're in the Twin Cities area, you should definitely come by and take a peek! 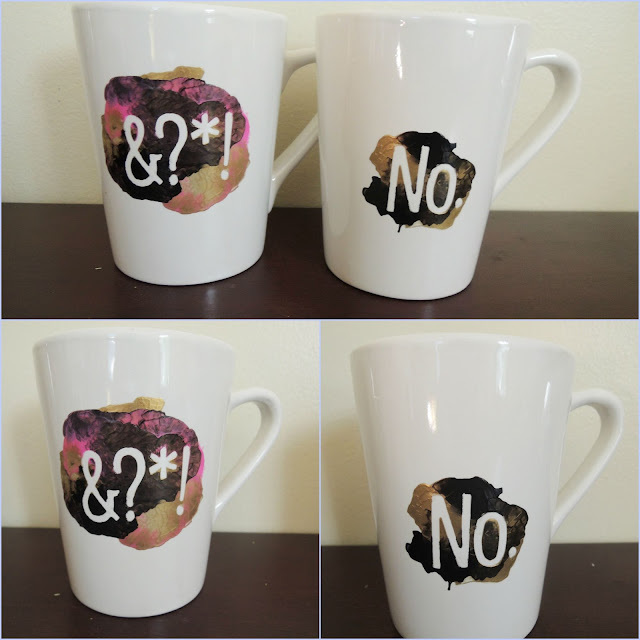 Along with my bookmarks, I'll also be selling these hand painted coffee mugs. I didn't notice it as I was making them, but there is definitely a theme here. 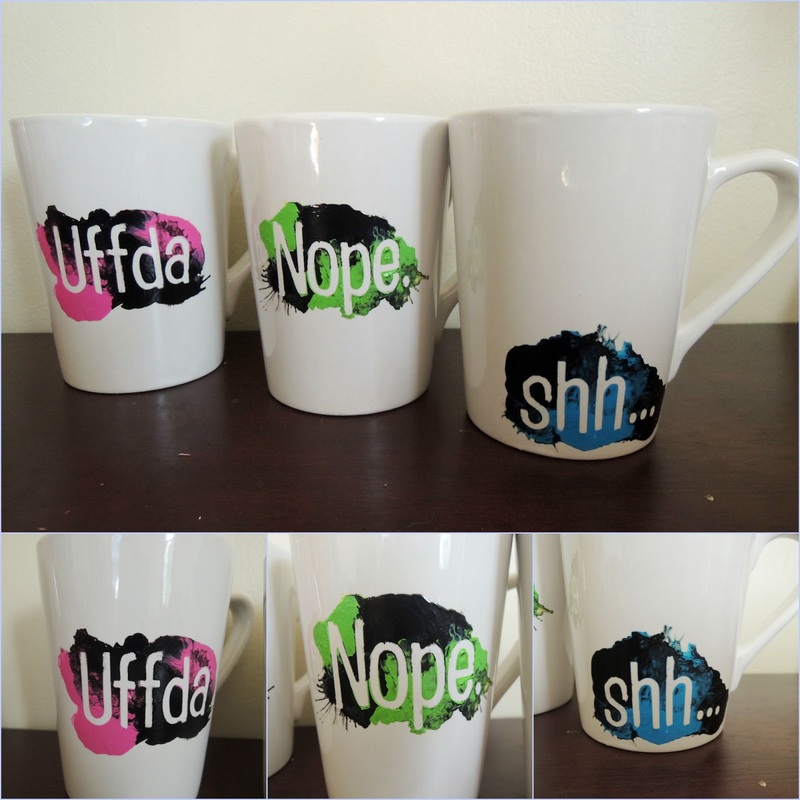 I'm calling them my "Rough Morning" mugs because sometimes, no.... just - no. I remember back when I was in my youth, visiting a modern art gallery in New York city. The building was a piece of art, the main lobby three stories high, like walking through a piece of giant abstract sculpture.